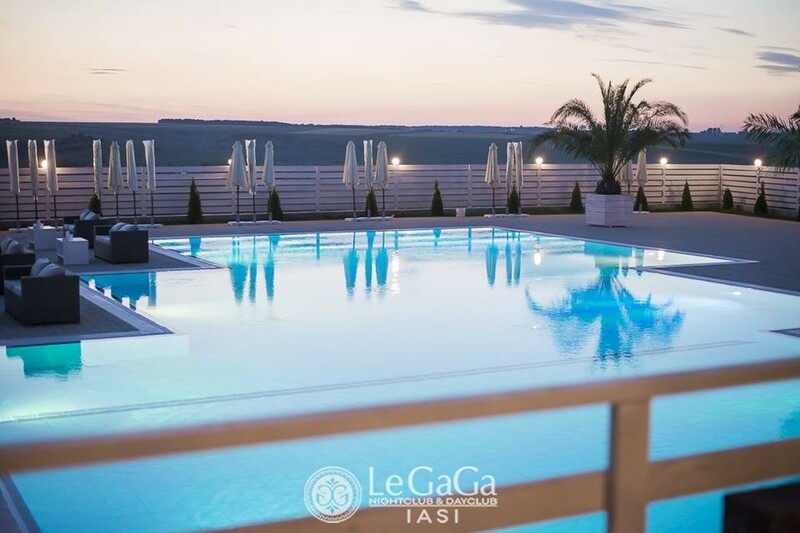 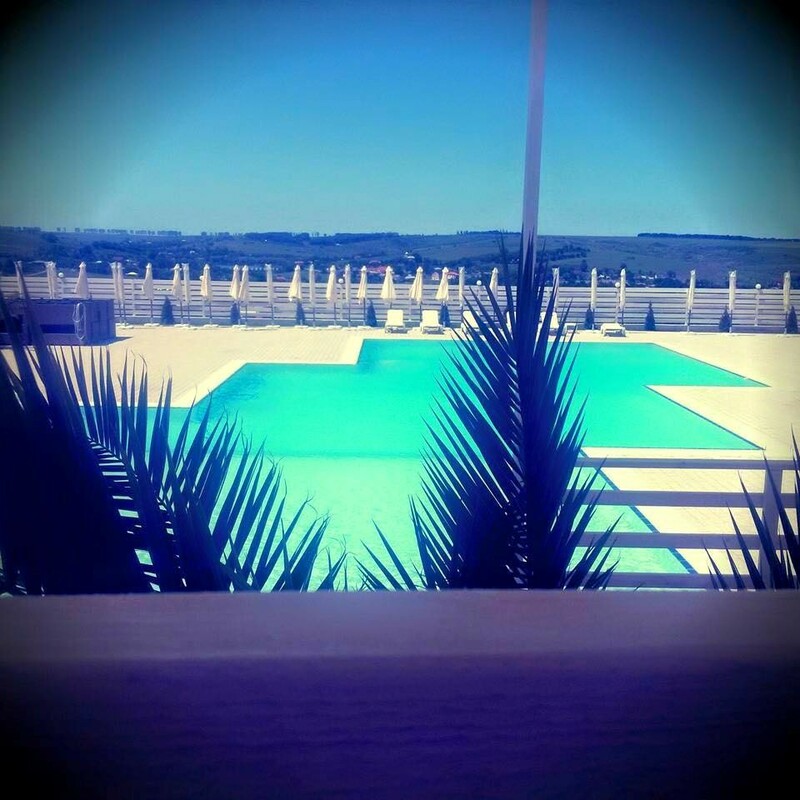 LE GAGA IASI is a charming oasis with a spectacular view and a relaxed, yet sophisticated ambiance. 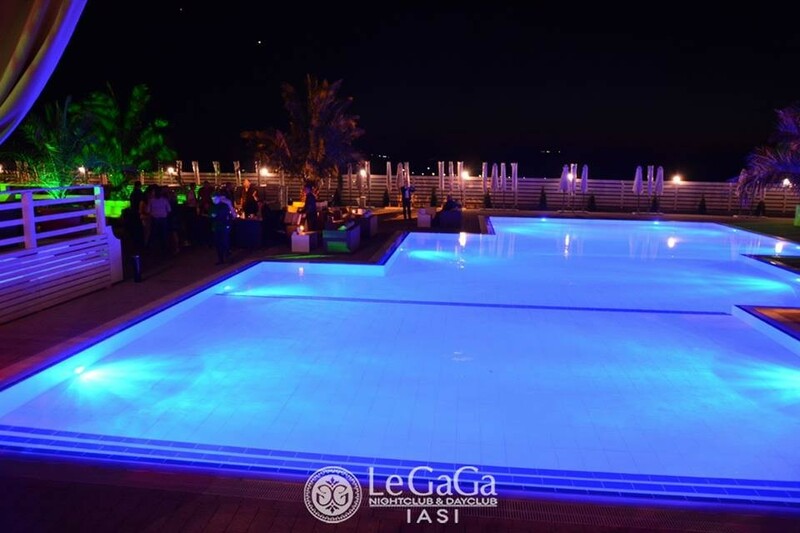 It is a place of excellence where you can spend quality time in a convivial atmosphere, make friends while tanning under the pleasant sun, surrounded by exotic palm trees. 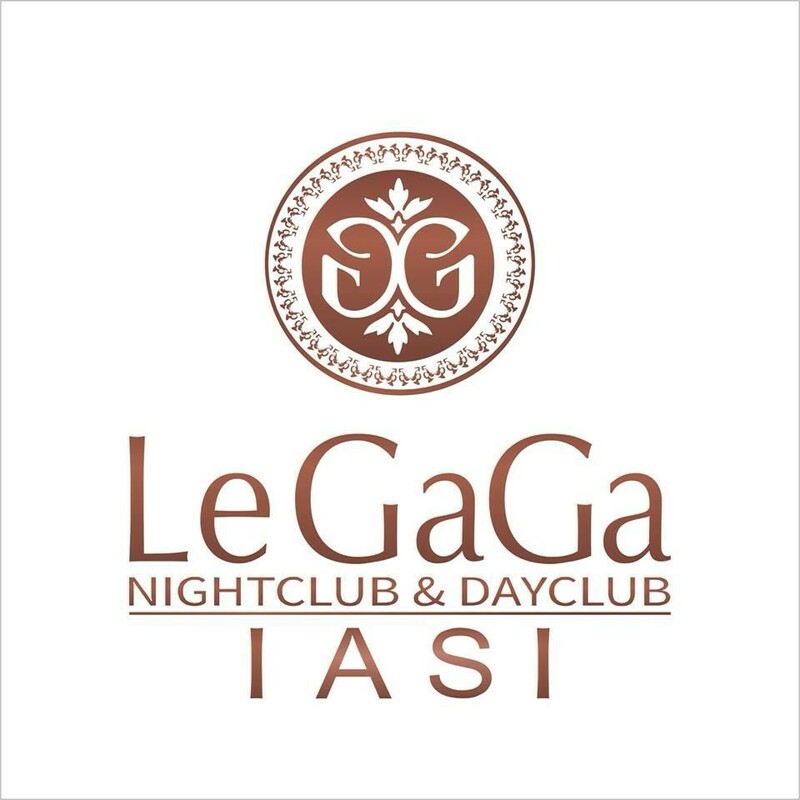 Sample our creative globally inspired cuisine with an italian touch at Le Gaga Restaurant and enjoy the best cocktails and fine champagnes as you let yourself be enchanted by the music of our resident DJ. 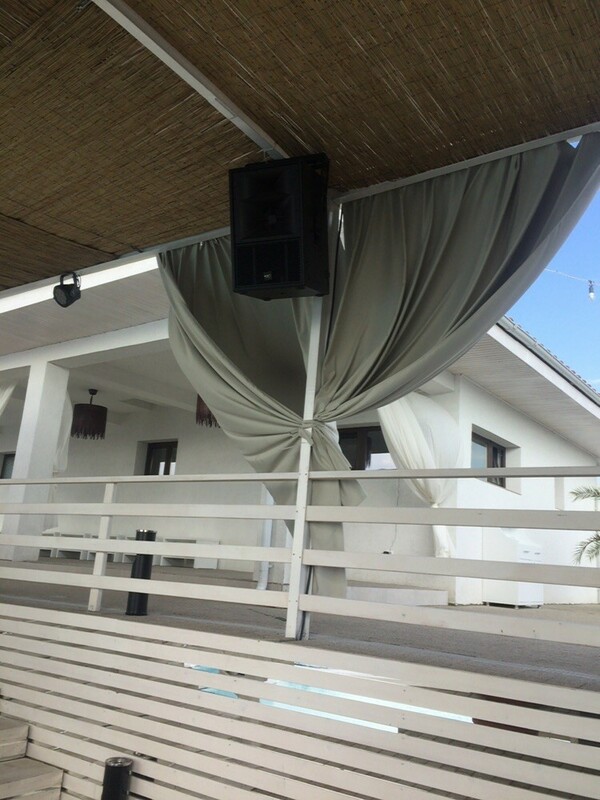 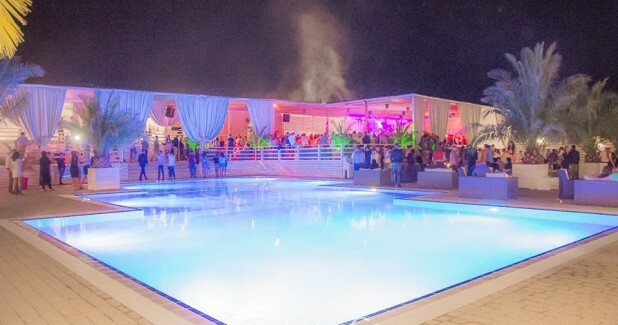 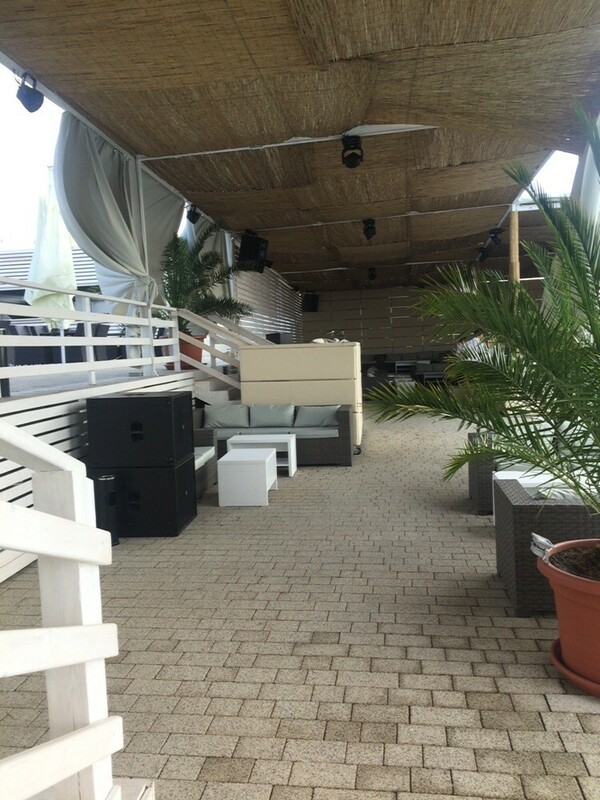 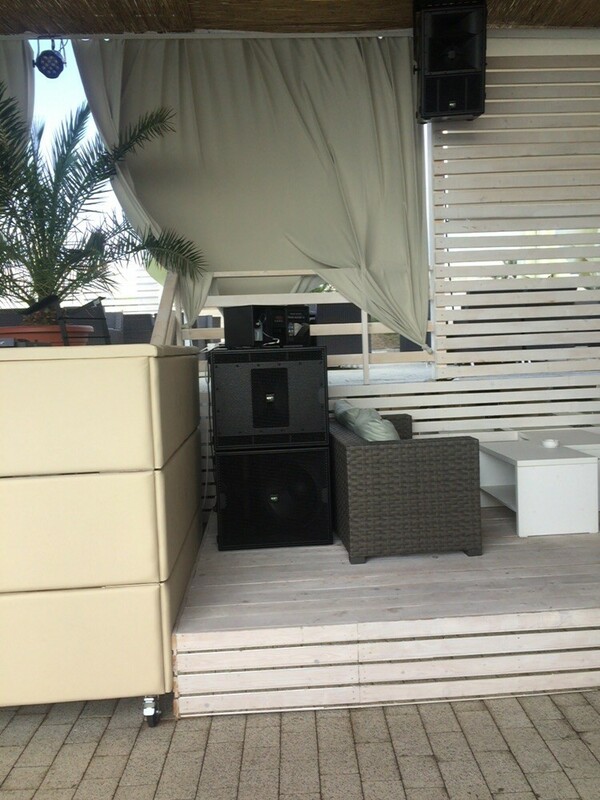 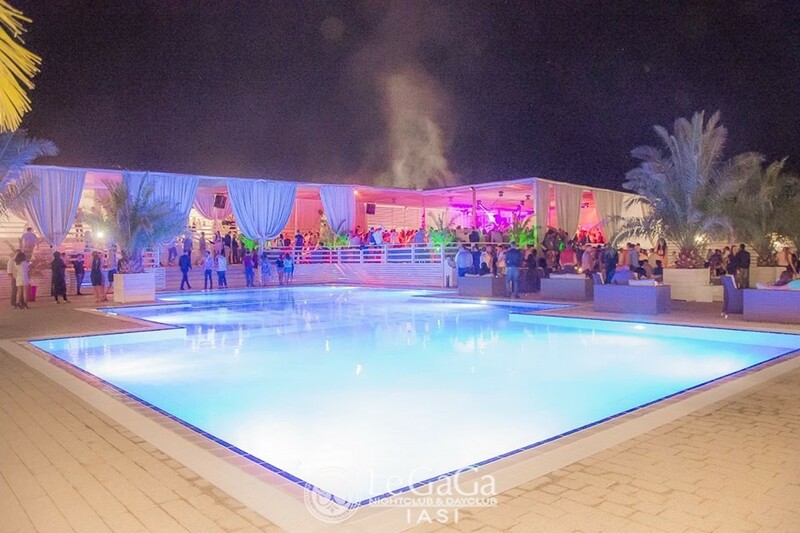 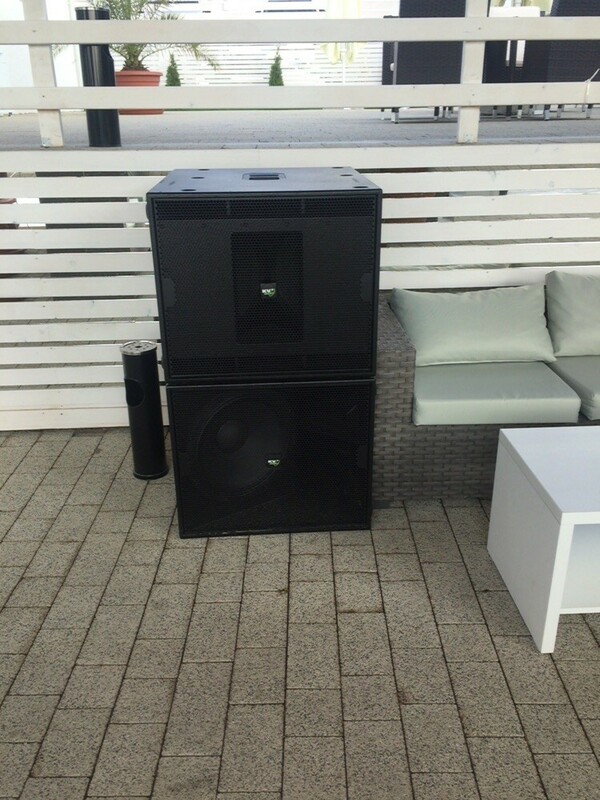 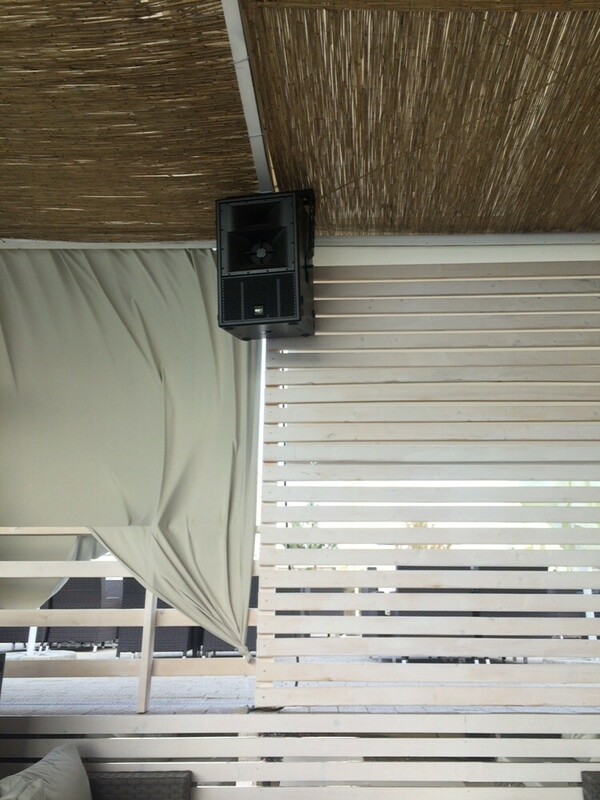 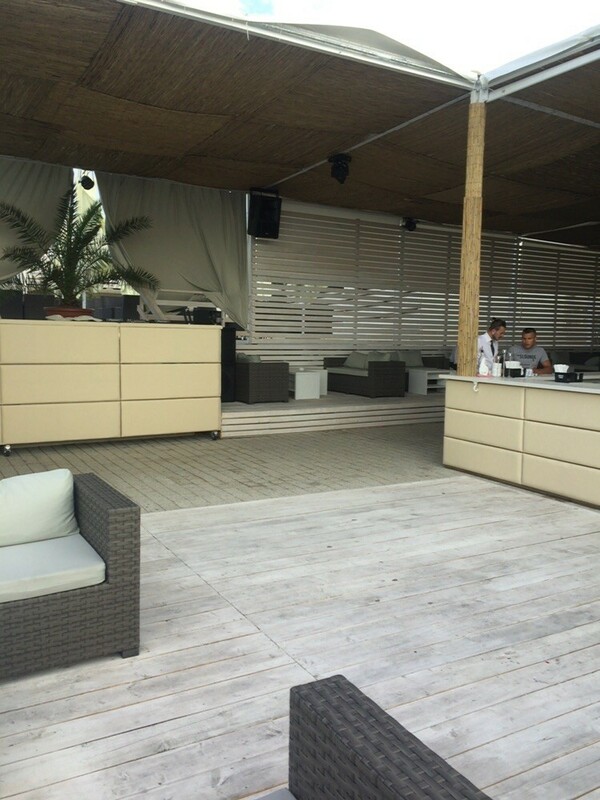 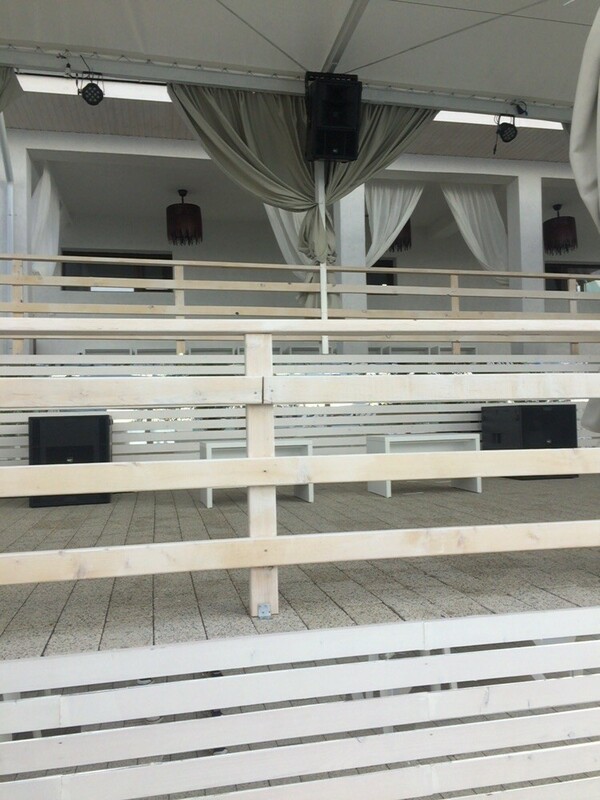 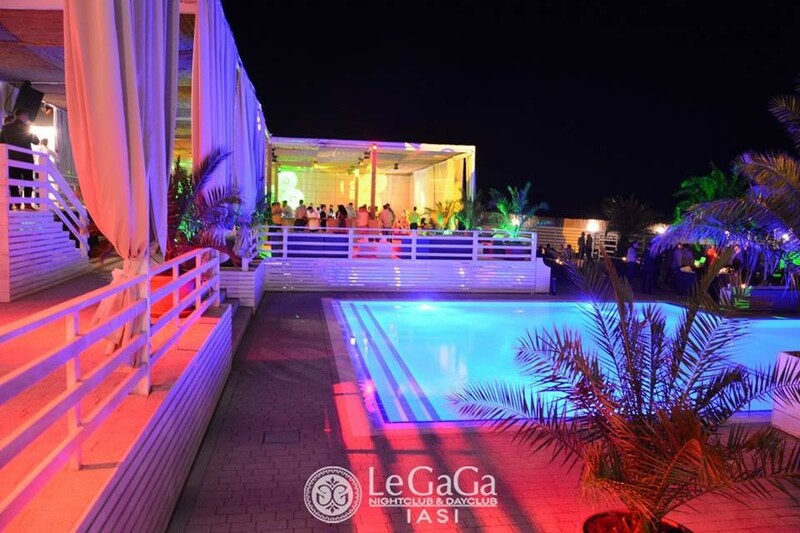 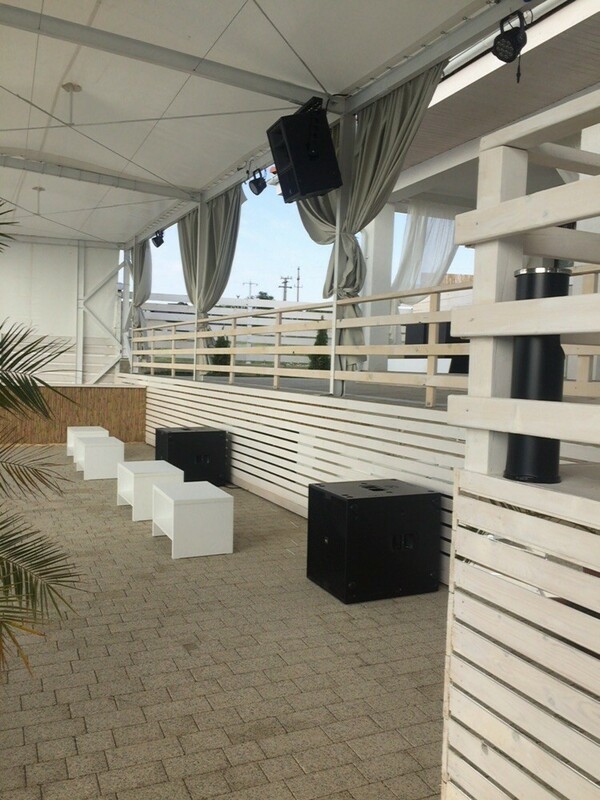 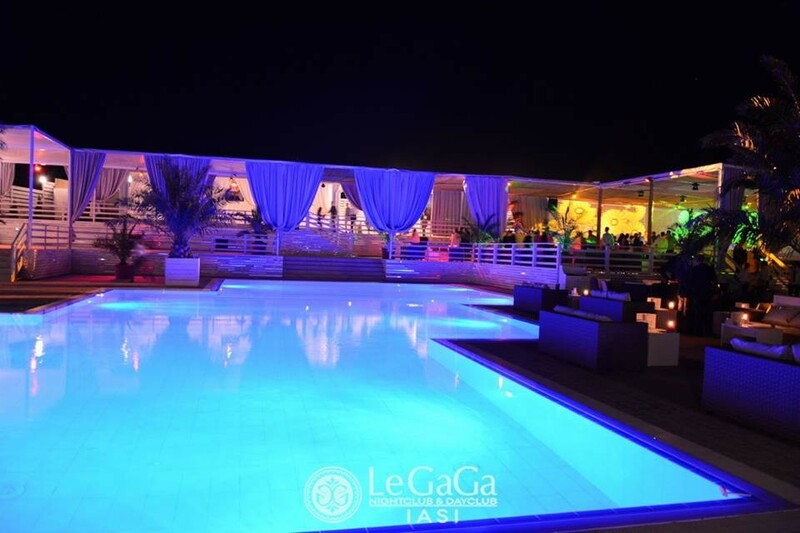 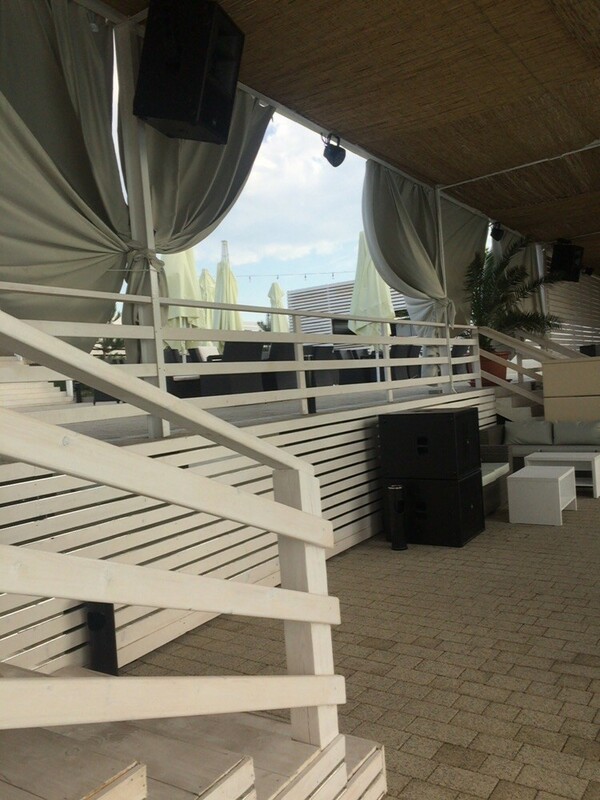 LE GAGA NIGHTCLUB & DAYCLUB & SWIMMING POOL in Iasi, Romania adopted the best sound available today. 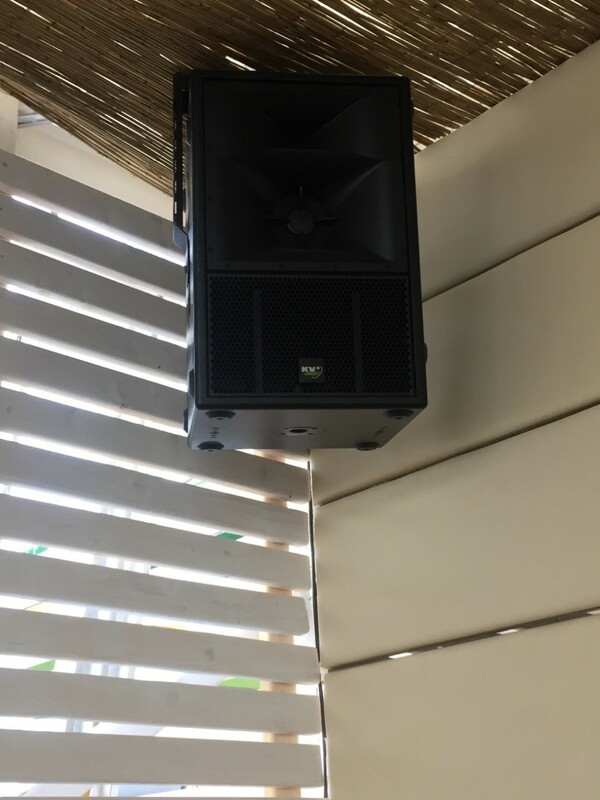 Our Romanian distributor Audiovison installed natural exquisite sound at new beautiful location in the NE of Romania now becoming the place with the best sound in the bohemian city of the seven hills.